Well done to Ashley from Torquay. 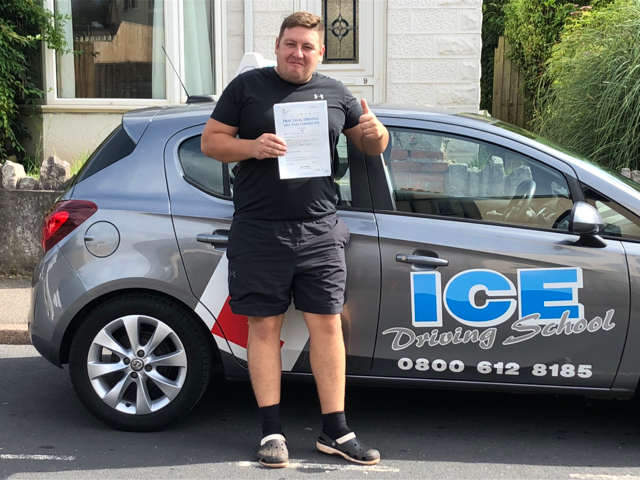 Passed first time with Ice – never in doubt! Congratulation from us all.